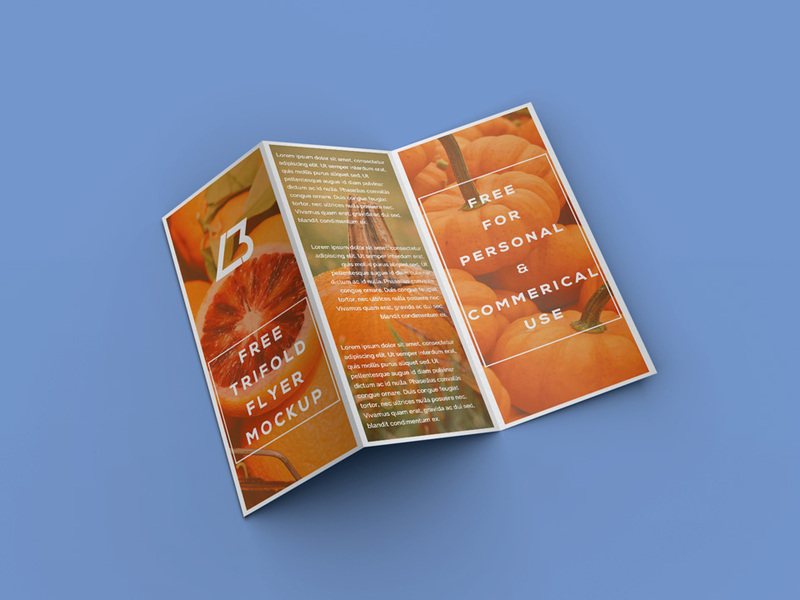 Download Free Tri Fold Brochure PSD Mockup. This free mockup is organized in a fully layered structure and it is optimized with smart object file, which helps you to drag and drop your designs to this mockup easily. Good work done by LendBrand.